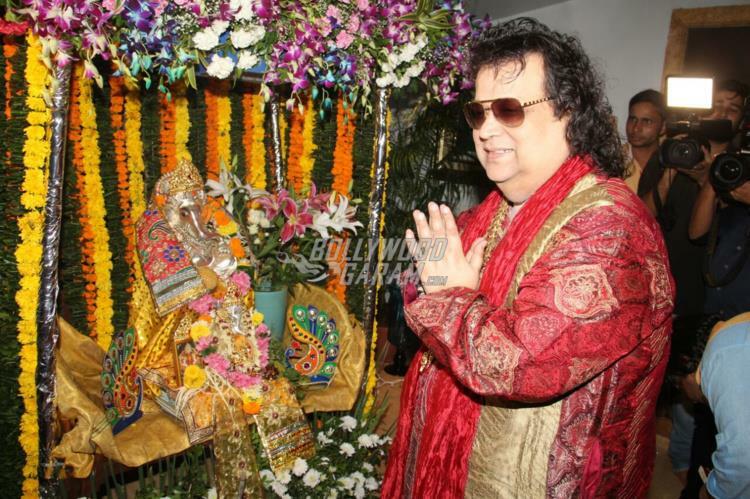 Bollywood does not leave any opportunity to celebrate. 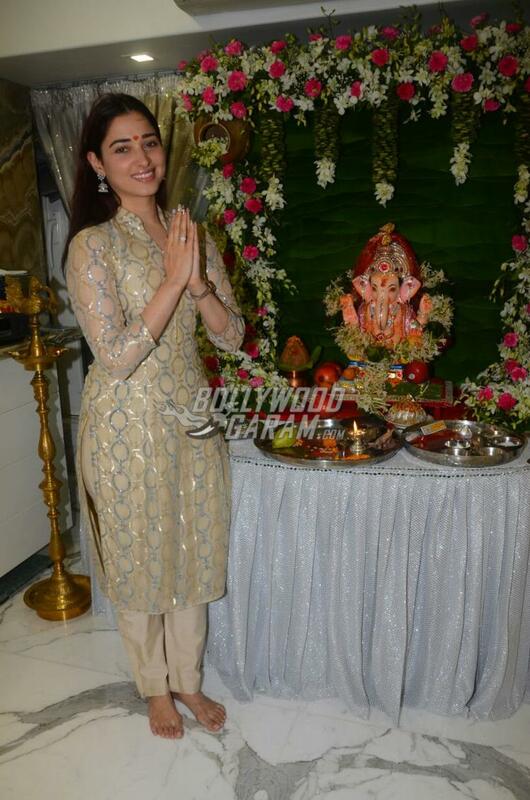 Since the Ganesh festival begins, B’town celebrities celebrated in their own respective ways. 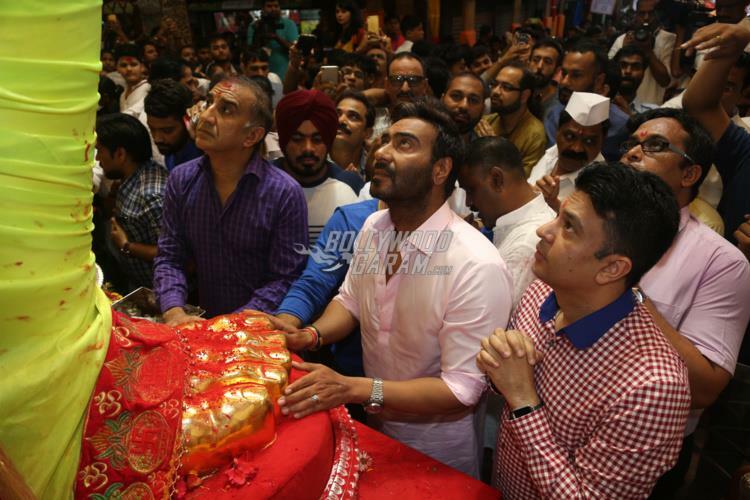 From Sonu Sood, Bappi Lahiri, Ajay Devgn to Tamannaah Bhatia and Neil Nitin Mukesh, everyone marked a grand beginning of the festivities in the best possible way. 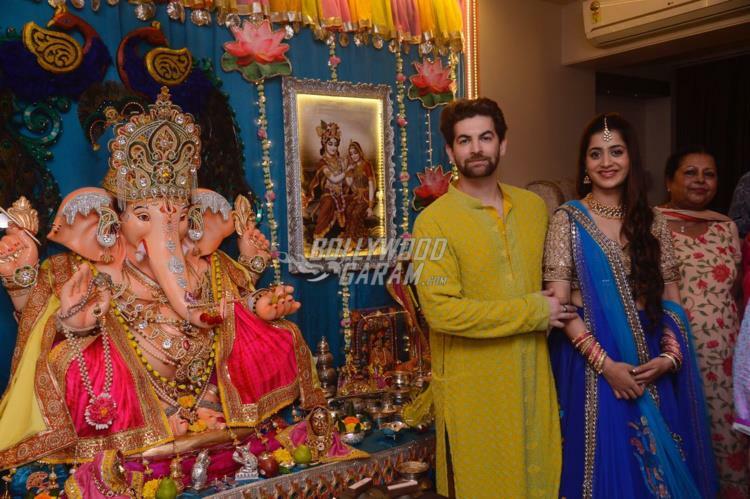 For Neil Nitin Mukesh it was a special occasion as it was the first Ganesh festival post marriage. 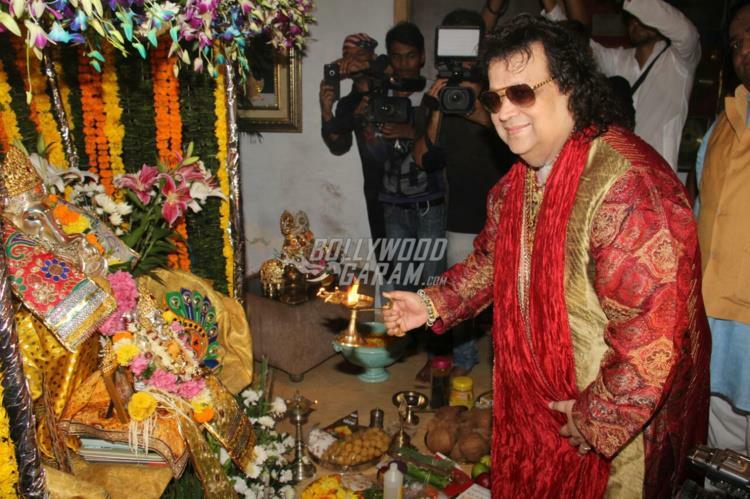 The actor was photographed with his lovely wife Rukmini and the entire Mukesh family. 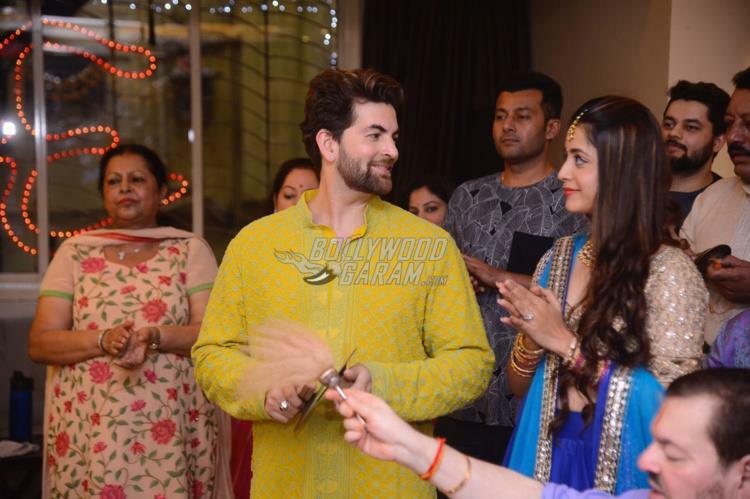 Neil looked dapper in a mustard yellow kurta and pyjama, while wife Rukmini looked pretty in a blue lehenga and a golden choli. 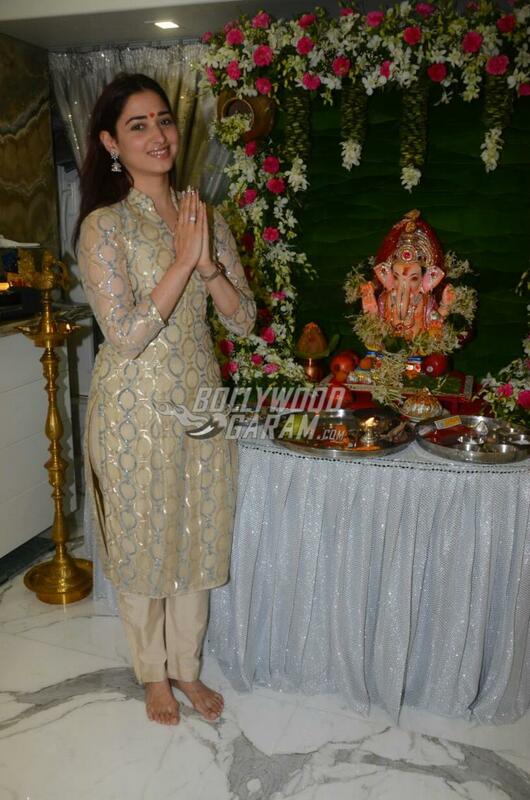 Actress Tamannaah had her own little celebration at home and looked homely in an off white color outfit. 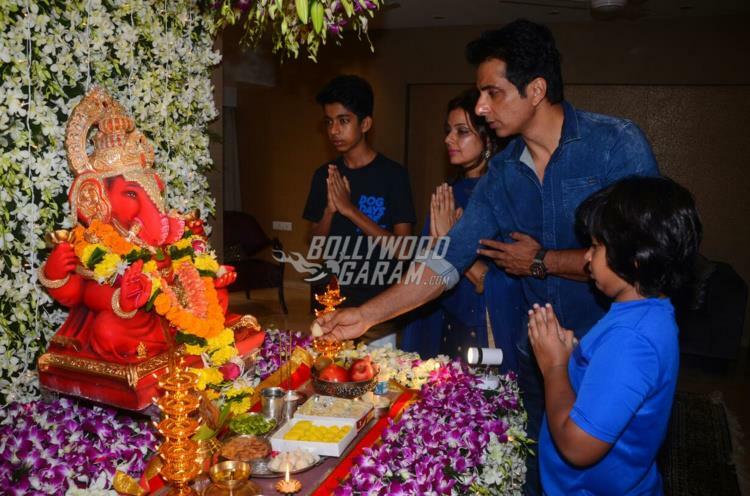 Sonu Sood and his family also had their intimate celebration at home and all of them looked great as they were dressed in blue. 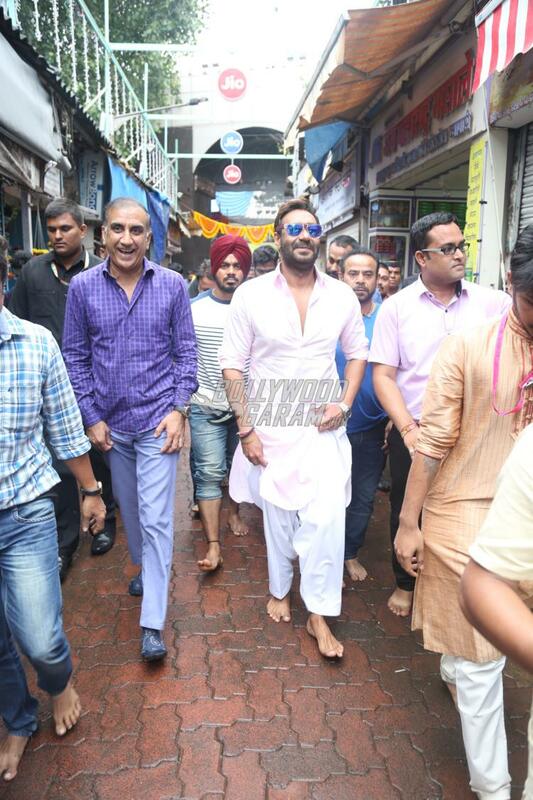 Actor Ajay Devgn was photographed with director Milan Luthria as they visited the famous idol at Lalbaug in Mumbai.